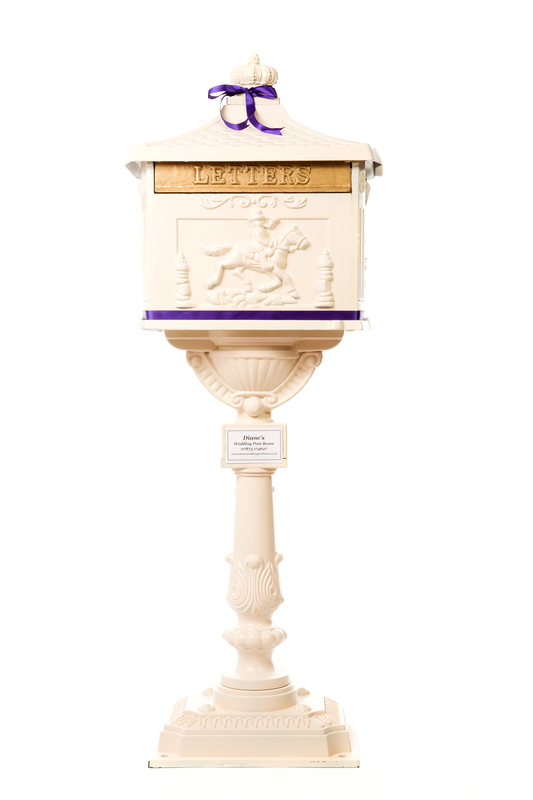 Are you looking for a unique, personalised focal point that will set your wedding apart? Having a vintage theme, traditional wedding or something a bit different? 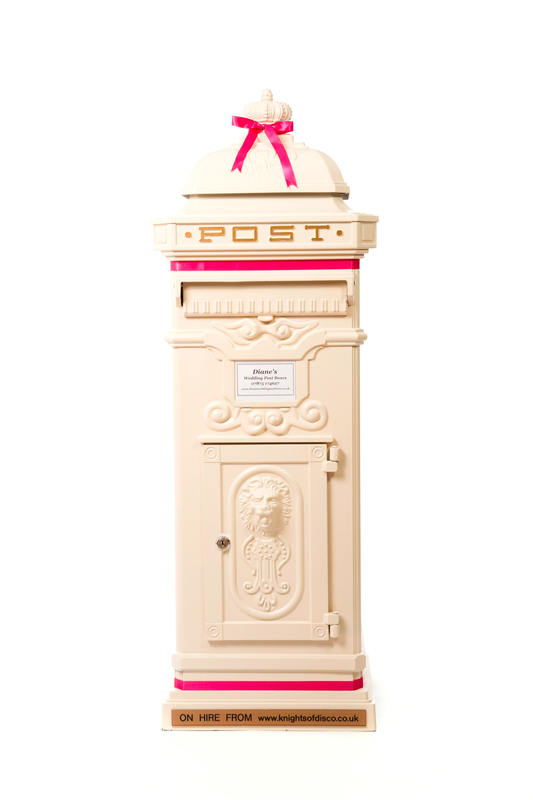 Our wedding post boxes could be exactly what you are looking for! 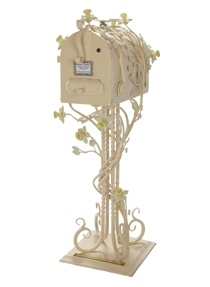 This is the perfect item to hire for your wedding to ensure your cards & gifts are kept safe. 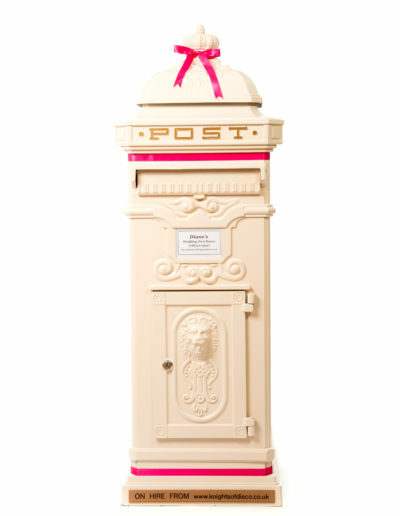 Our Wedding Post Boxes are Based in Stockport area, we are a family run business who cover all areas from Manchester, Northwest, & Cheshire. 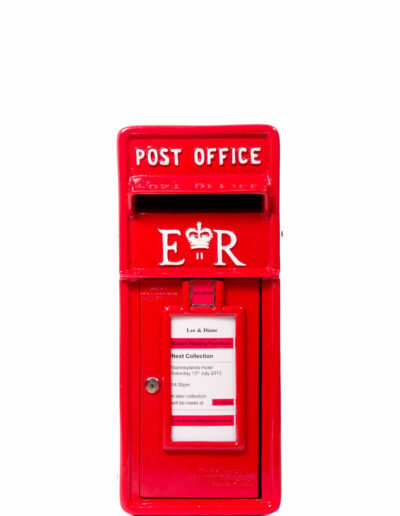 We have been hiring post boxes among other items for Wedding venues, christenings, corporate events. 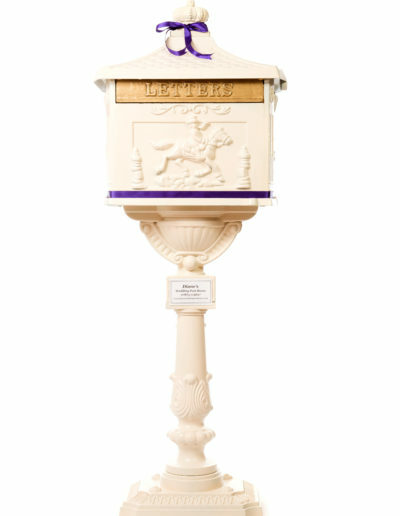 We like to offer packages within our business as we can offer Brides & Grooms a number of things. 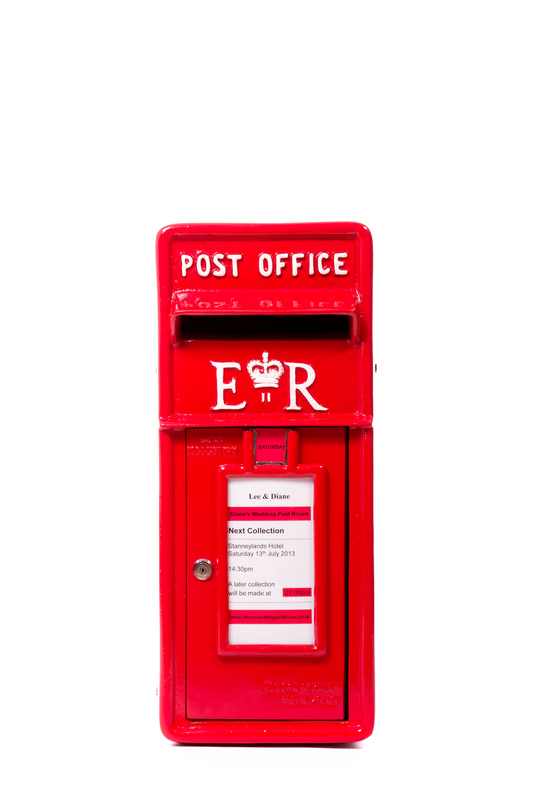 Such as Wedding DJ, Led Uplighting to Starlight Backdrop and not forgetting our Wedding Post Box for all your cards & Vouchers to keep them safe.